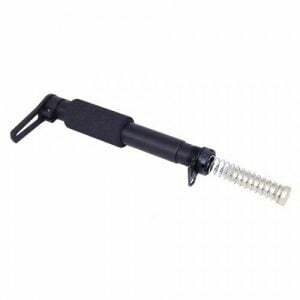 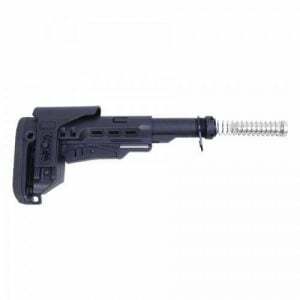 Veriforce Tactical carries a variety of AR 15 Stocks. 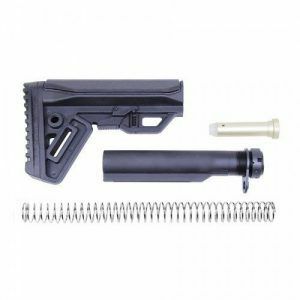 Including AR15 Mil-Spec Stocks and Commercial spec. 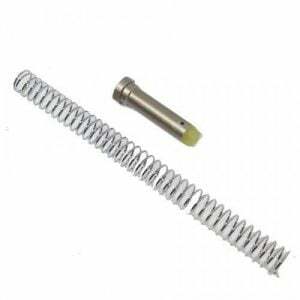 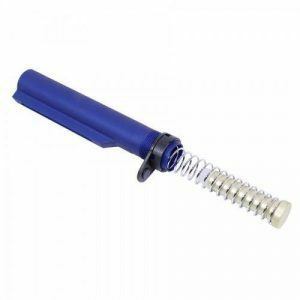 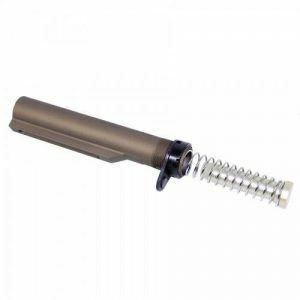 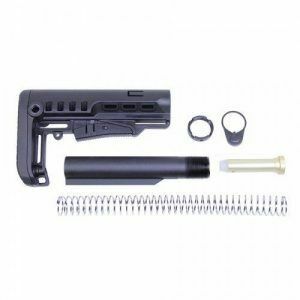 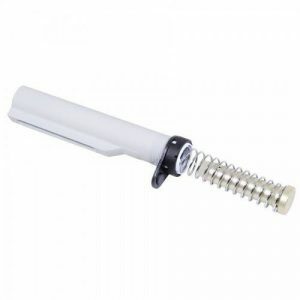 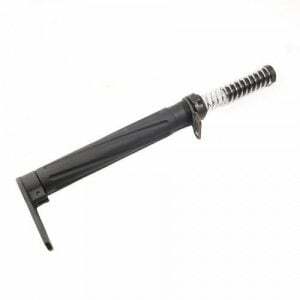 We also carry the AR15 Stock Parts, such as Mil-Spec Buffer tube, AR-15 Buffers both AR15 Collapsible Stock buffers and rifle length buffer and buffer tubes. 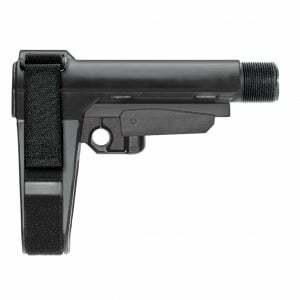 Check out our Guntec USA Predator stocks as well.